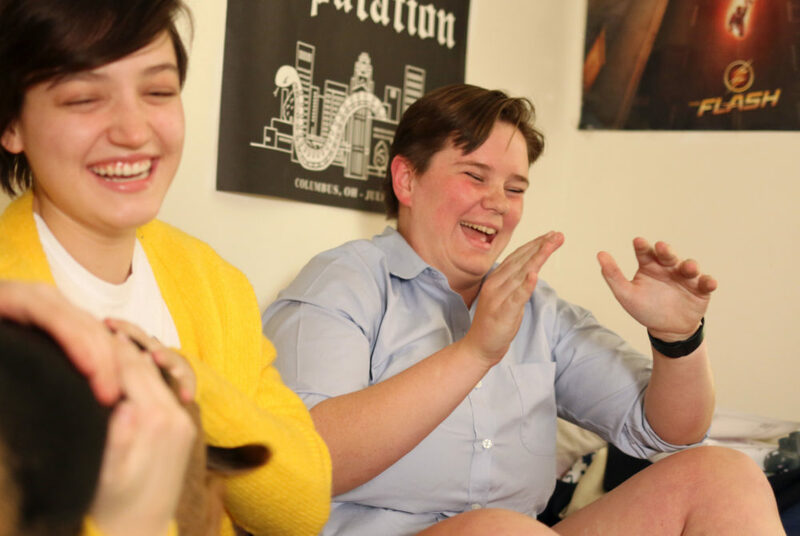 Junior SJ Matthews, the president of the Residence Hall Association, captured the SA presidency Thursday with about 67 percent of the vote. Freshman Justin Diamond and junior SJ Matthews will go head-to-head in a runoff election for Student Association president next week. Darrell Darnell, the leader of the GW Police Department, has at least temporarily exited his position, a University spokeswoman confirmed. 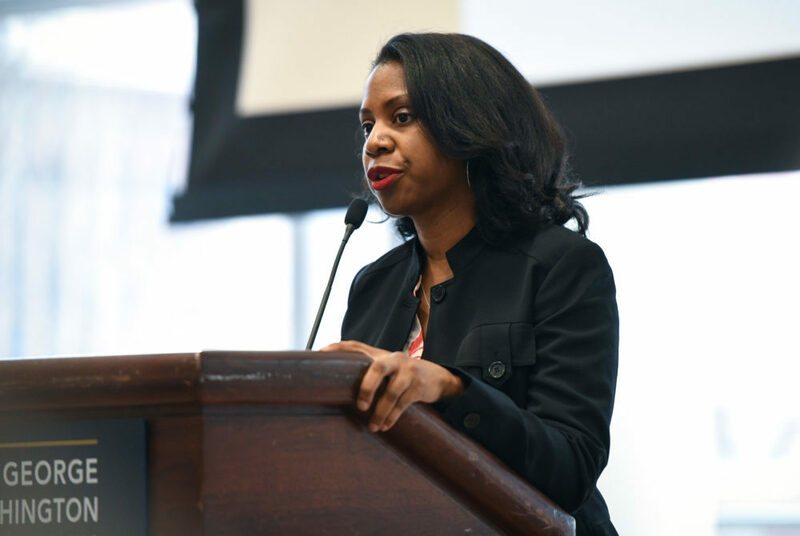 The Office for Civil Rights opened two investigations into GW for possible disability discrimination last month. 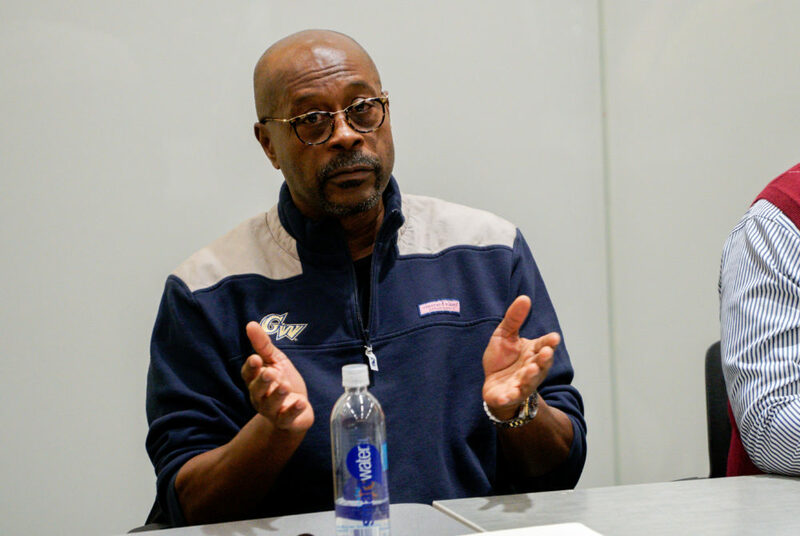 The Department of Education launched an investigation into GW on Jan. 17 for alleged age discrimination. 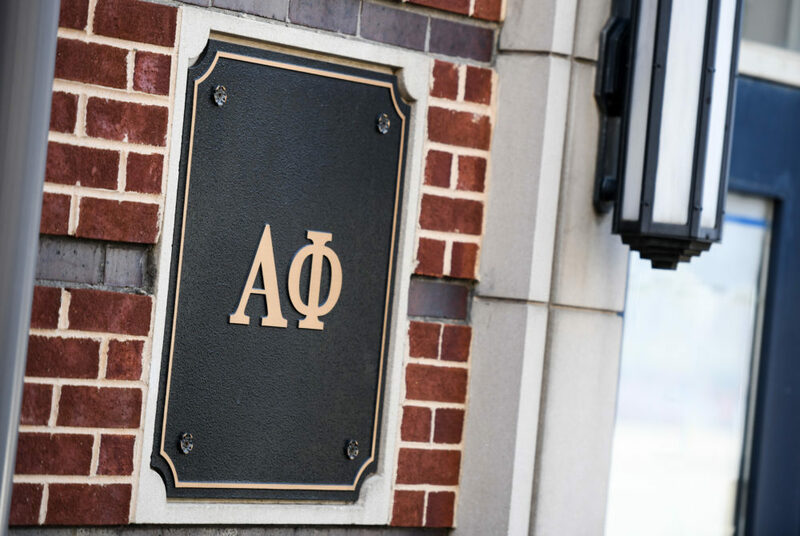 Alumni Association President Venessa Marie Perry has been removed from her post amid internal turmoil about the group’s impending merger with the University. 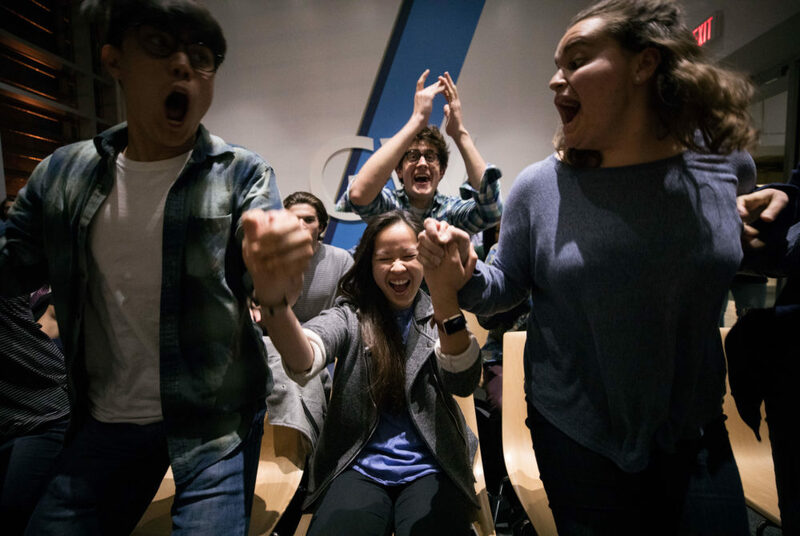 Junior Ashley Le, the SA’s vice president for public affairs, won by about 230 votes in one of the closest presidential elections in recent memory. 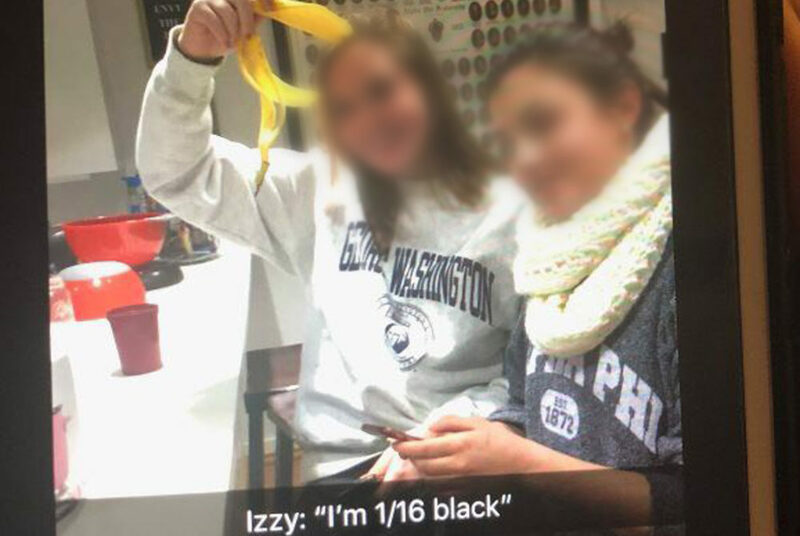 A photo emerged Thursday appearing to depict two members of Alpha Phi, one of whom is holding an empty banana peel, with a racist caption. 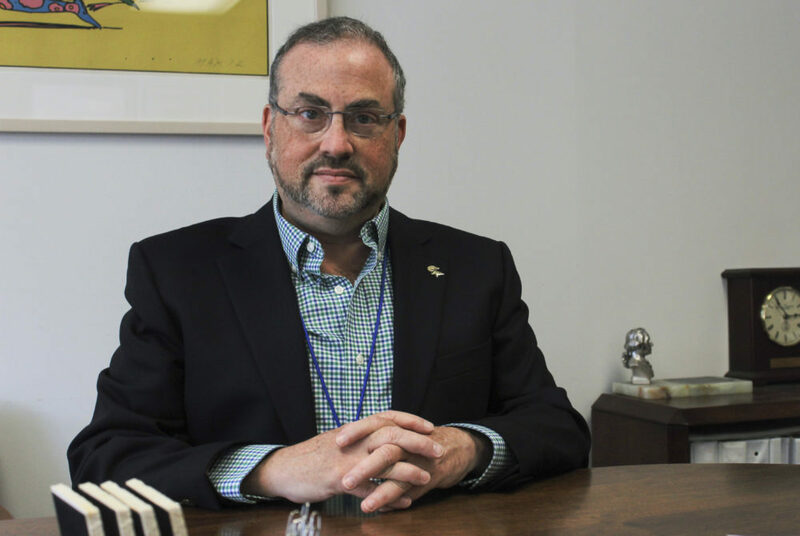 Glenn Egelman, the associate dean of the CHC, said he submitted his resignation Friday and will officially leave the University next month.